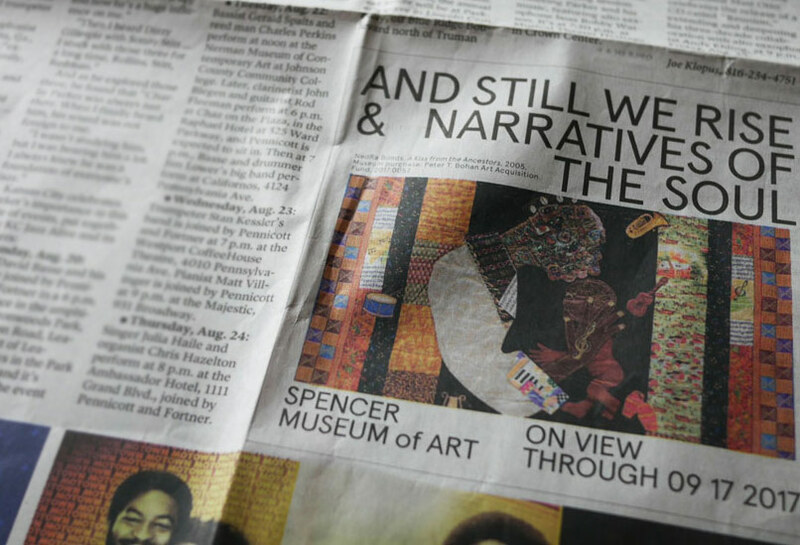 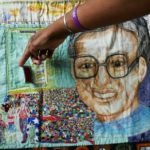 Nedra Bonds is a quilter, dollmaker and activist. 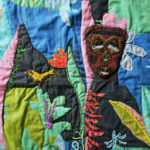 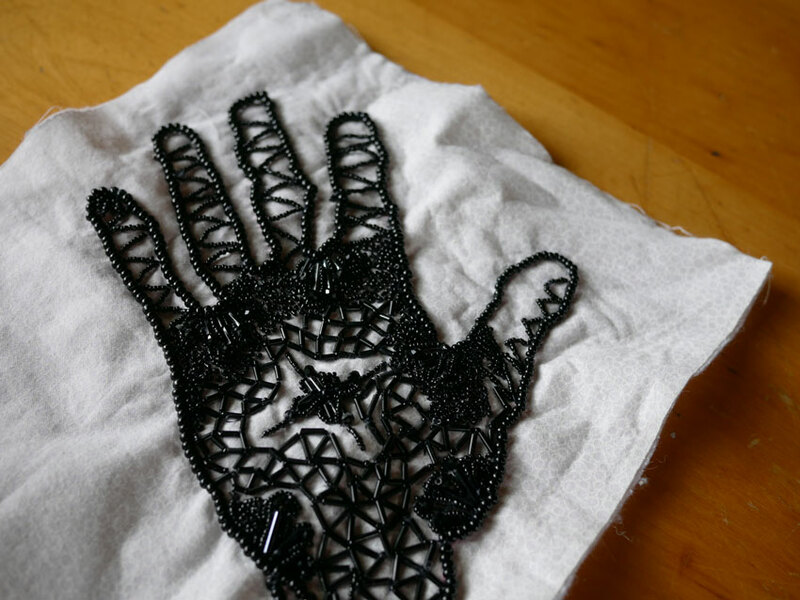 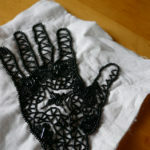 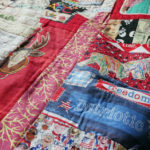 She makes a statement - and generates change - using the non-confrontational medium of textiles. 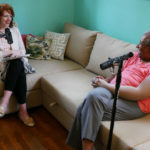 The thing about today’s guest, Nedra Bonds, is that you walk away from her energized. 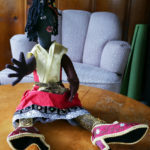 It’s as if a little bit of her Nedra-ness has attached itself to you, and you are suddenly ready to conquer the world. 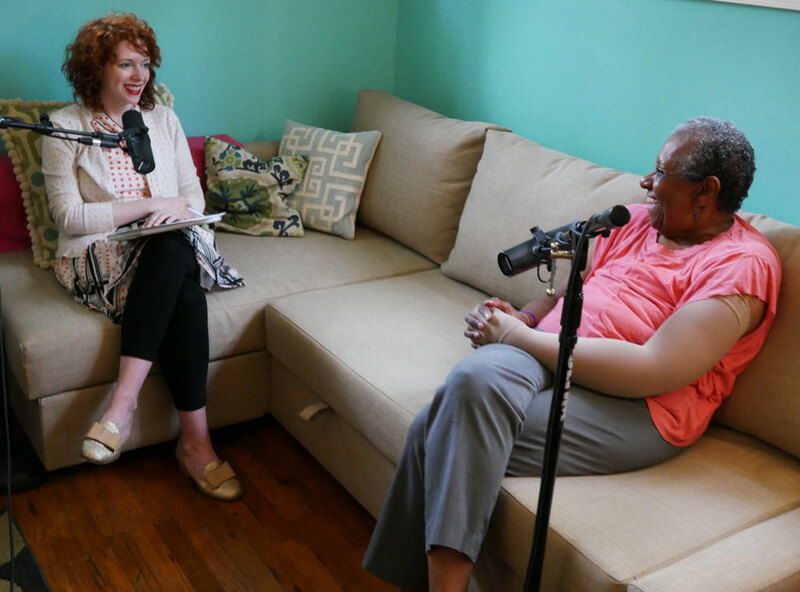 As you’ll hear in this episode, Nedra isn’t afraid of, well, anything. 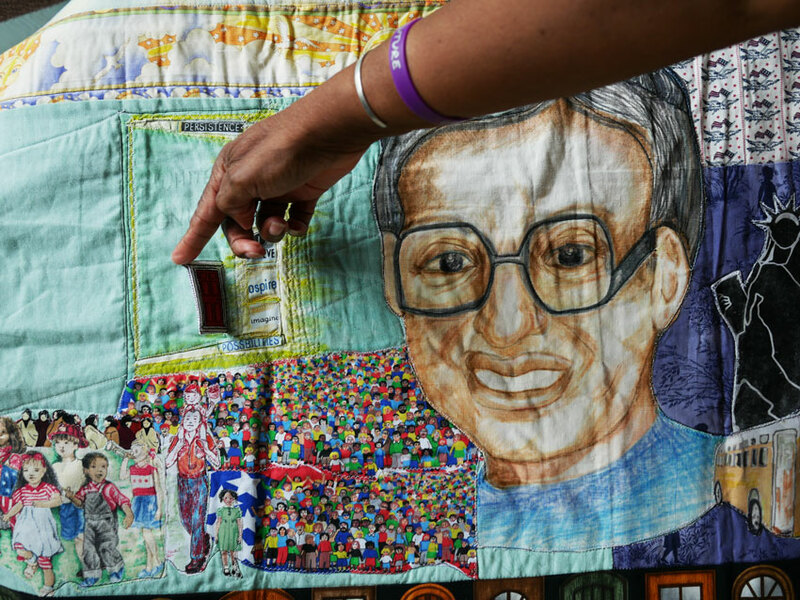 She isn’t afraid to speak out against an injustice. 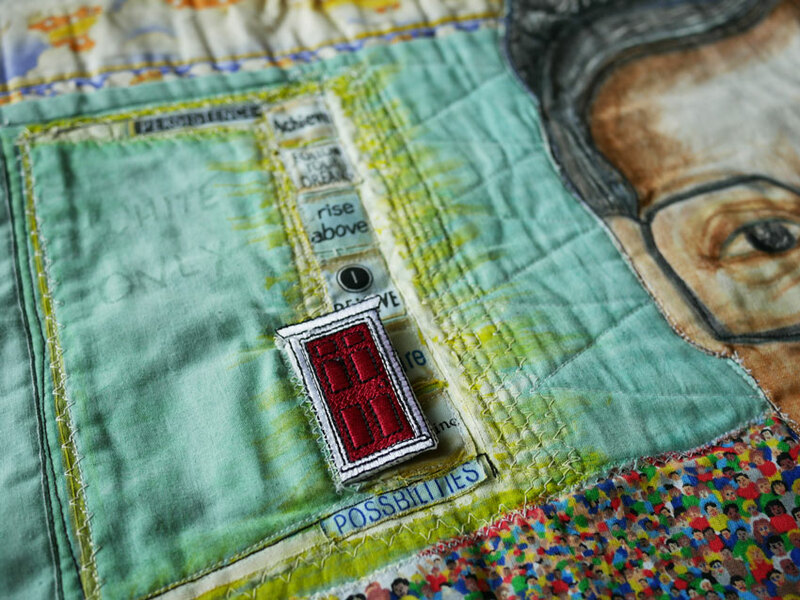 She isn’t afraid to explore her world, and she isn’t afraid to take on a disease as dire as cancer. 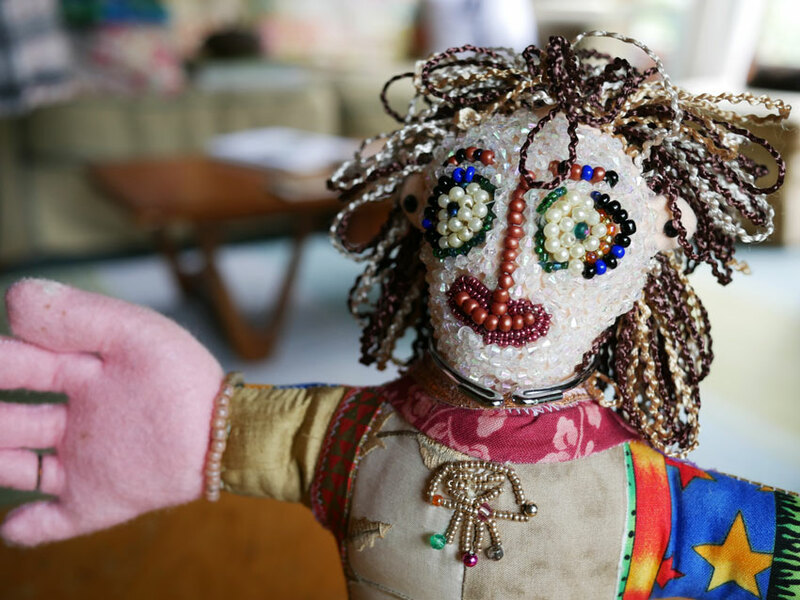 She channels that energy into her art. 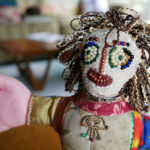 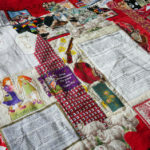 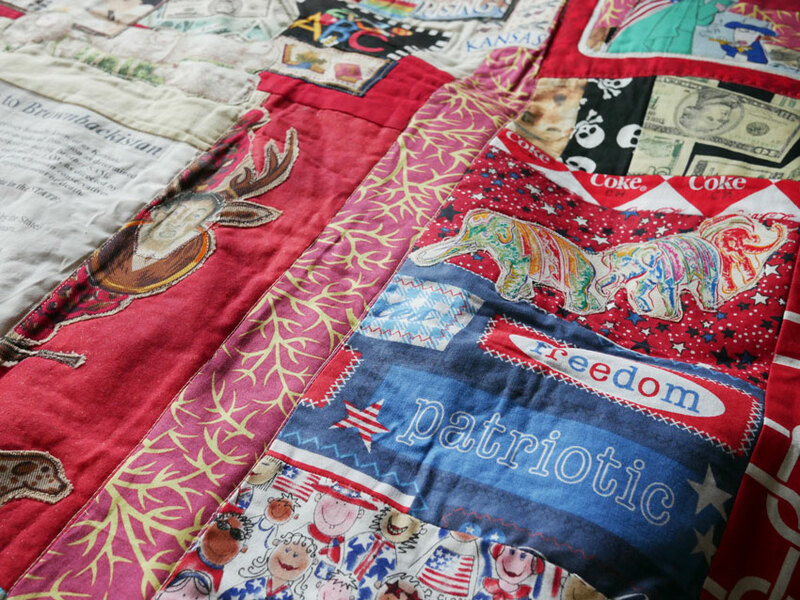 She creates quilts and dolls that communicate her feelings about everything from racism, politics and even history. 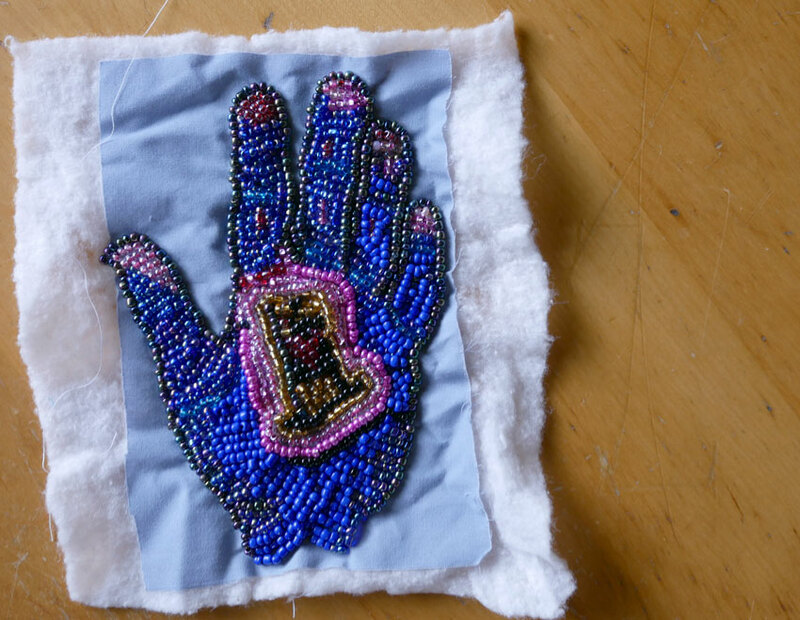 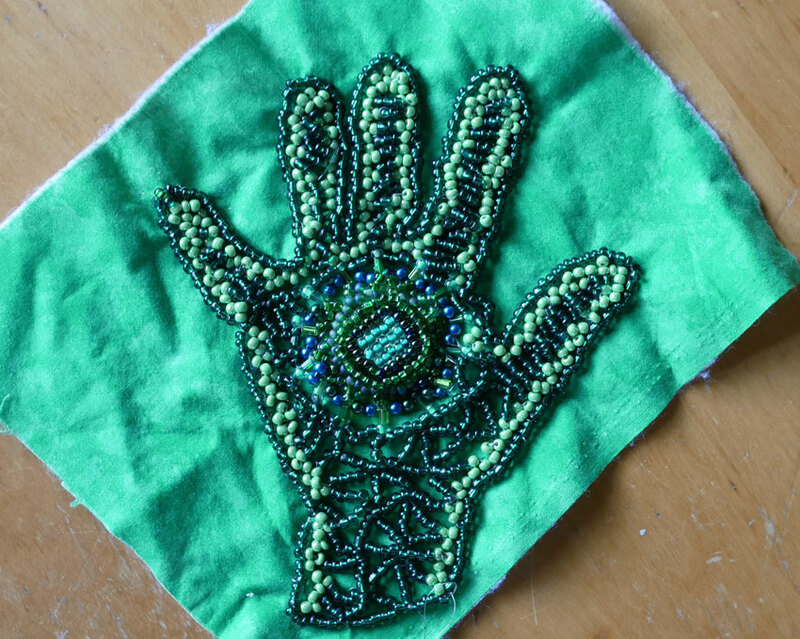 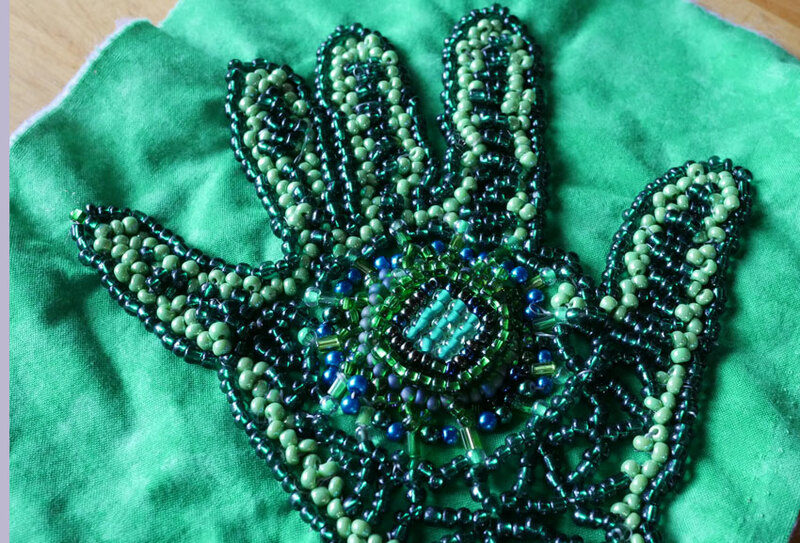 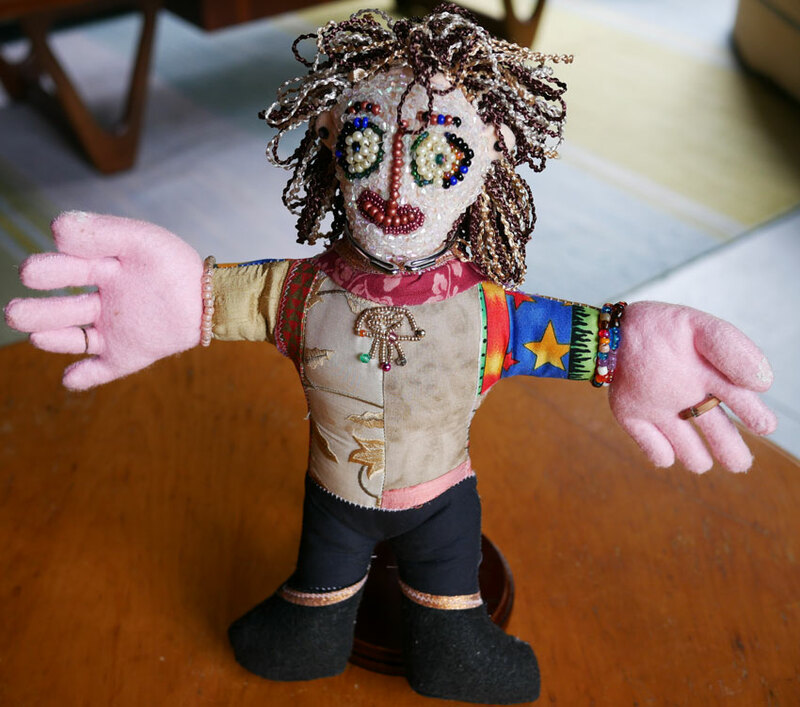 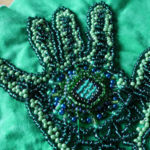 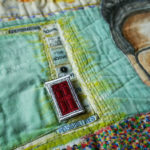 Craftivism is a huge buzz word these days, but Nedra has been using her art for change since the early 1980s. 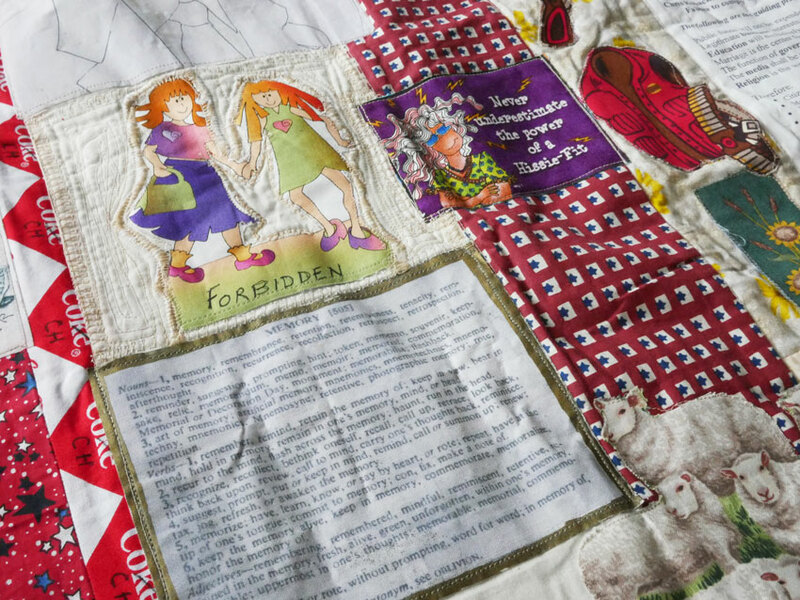 In fact, it was activism that inspired her to find her art medium. 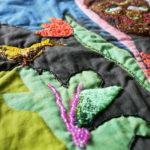 Listen in as we discuss her journey as an artist. 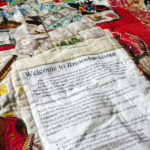 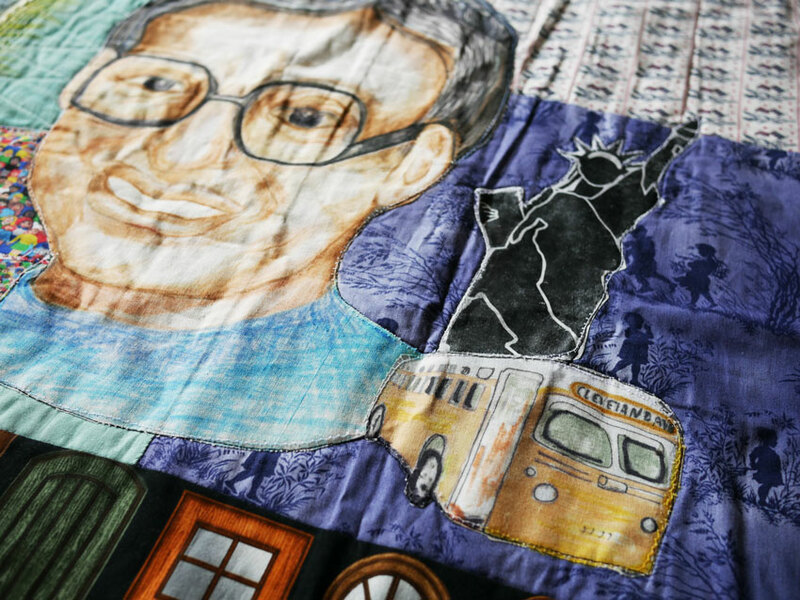 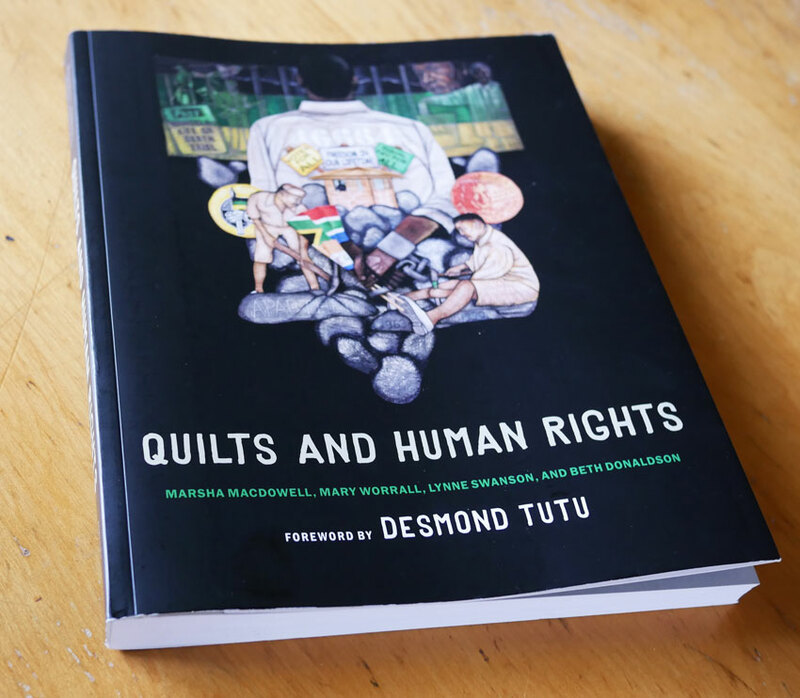 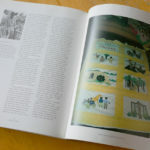 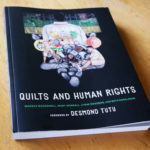 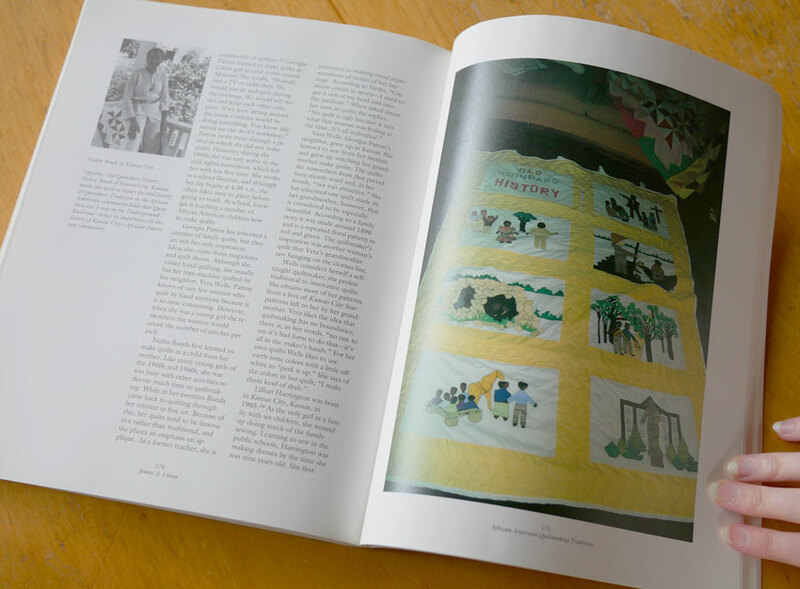 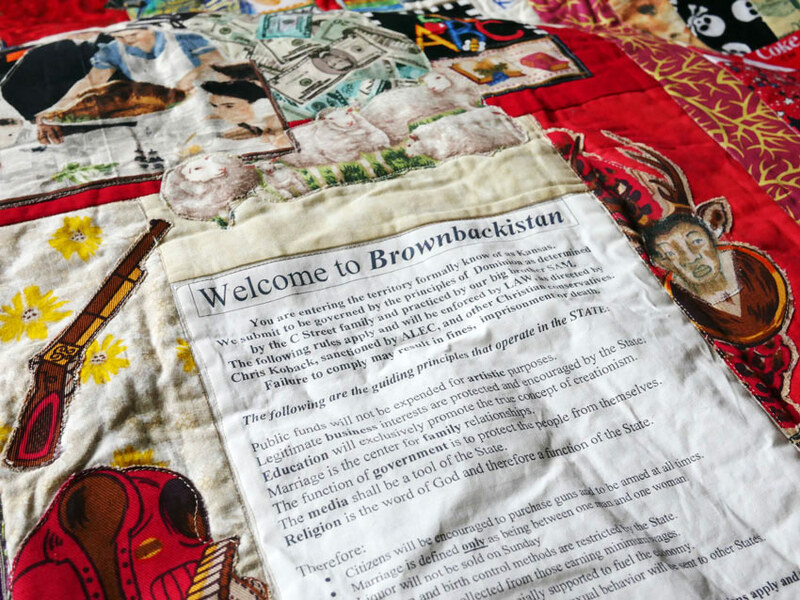 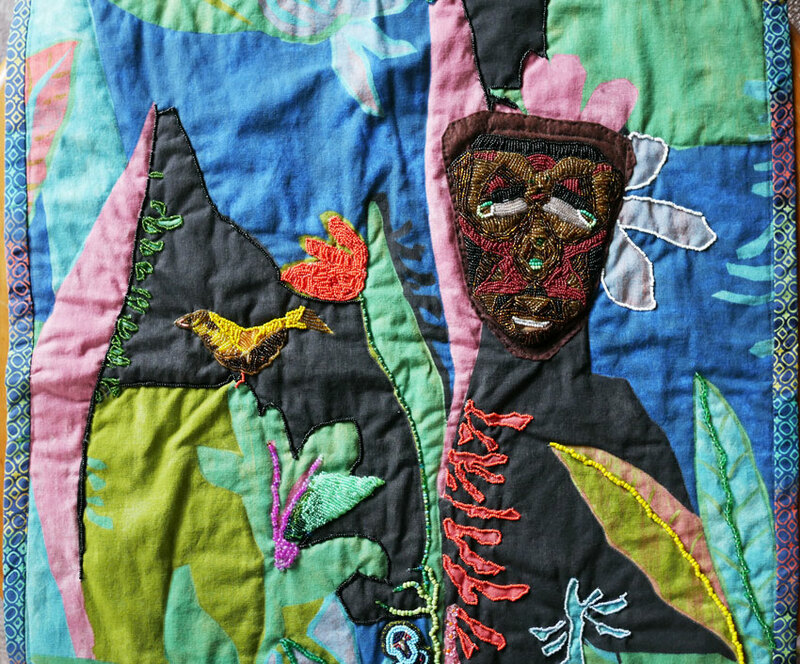 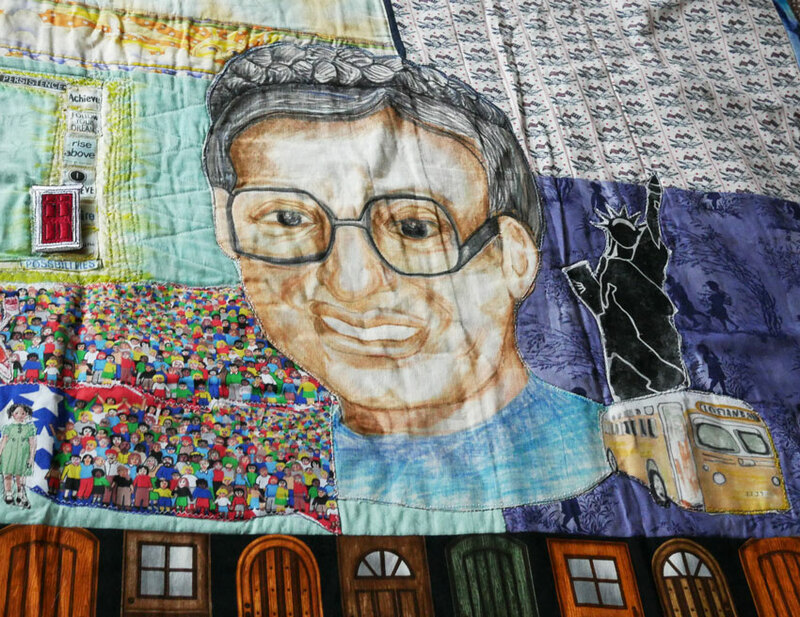 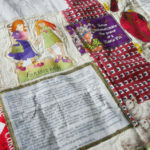 Quilts And Human Rights: A book that features a story about Nedra’s Women’s Equity project. 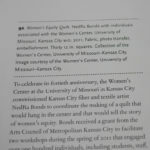 Old Quindaro: The area where Nedra grew up that inspired her artistic career. 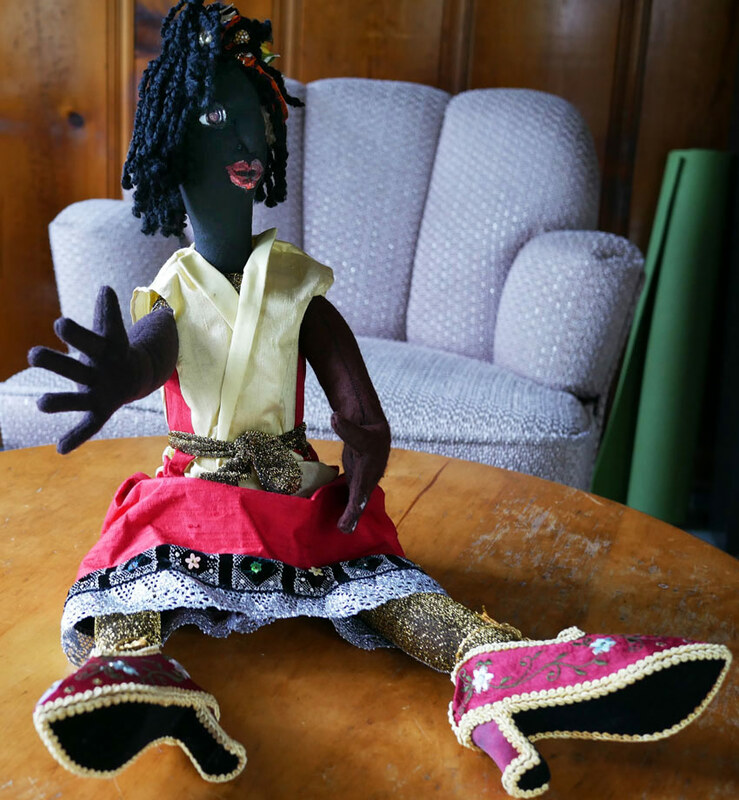 Janelle Monae: The singer and actress who was also from Quindaro. 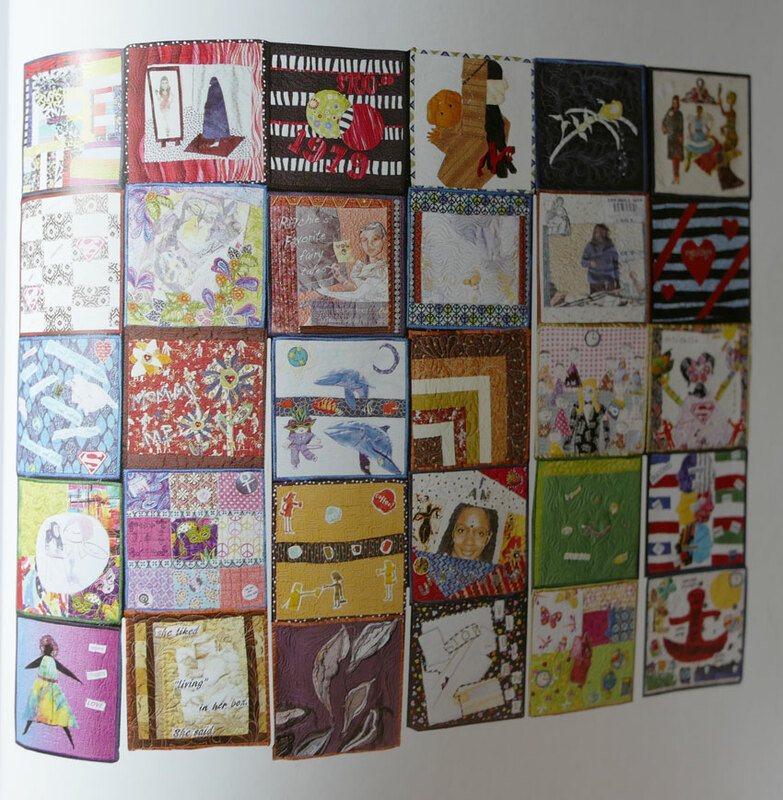 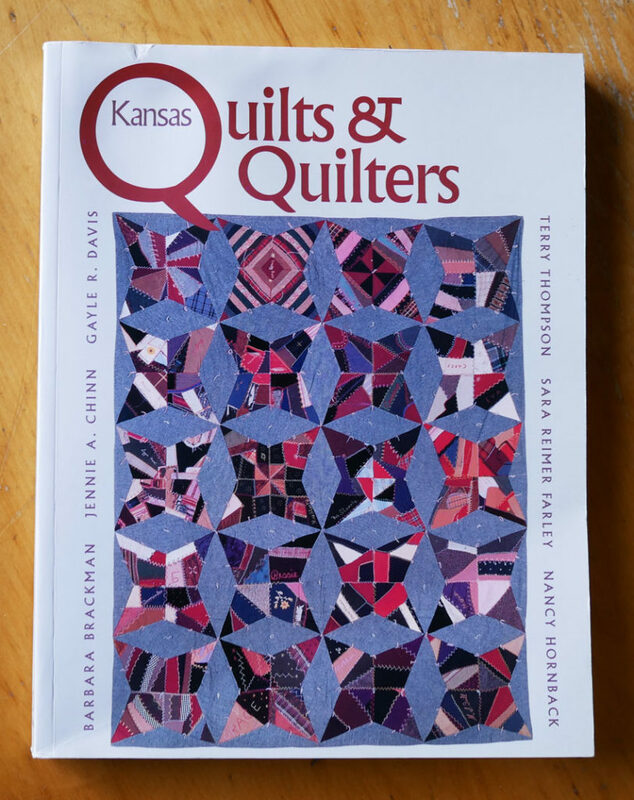 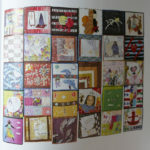 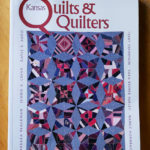 Kansas Quilt & Quilters: A book that features a story about Nedra’s Quindaro quilt. 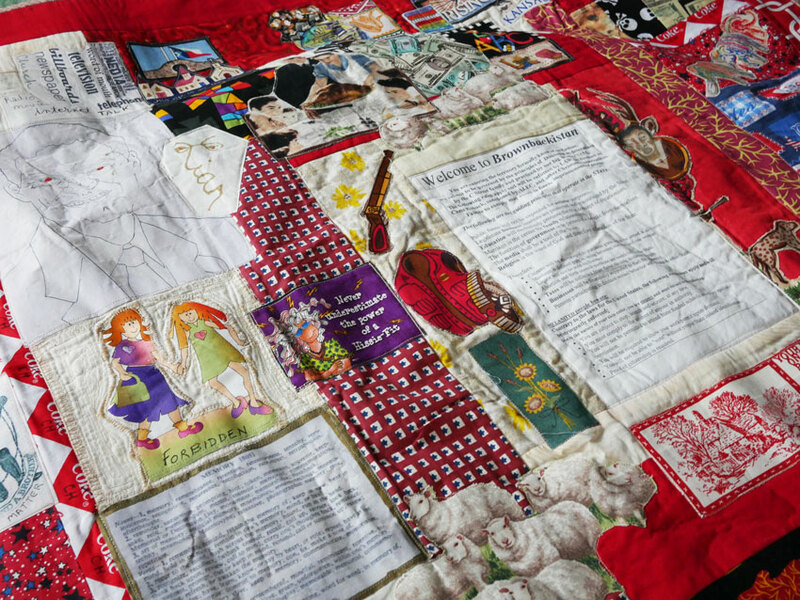 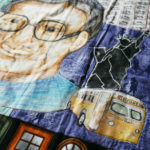 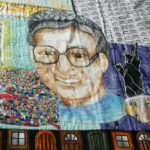 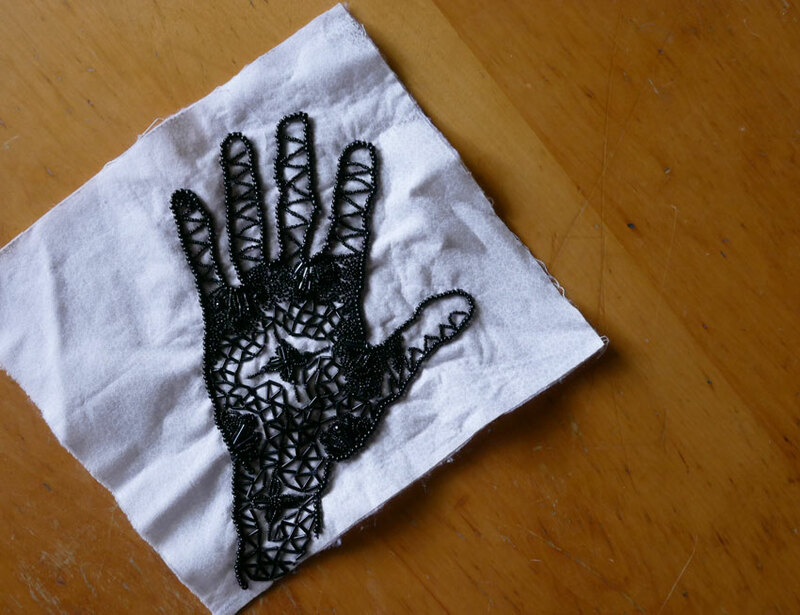 Craftivism: Learn more about the craftivist movement. 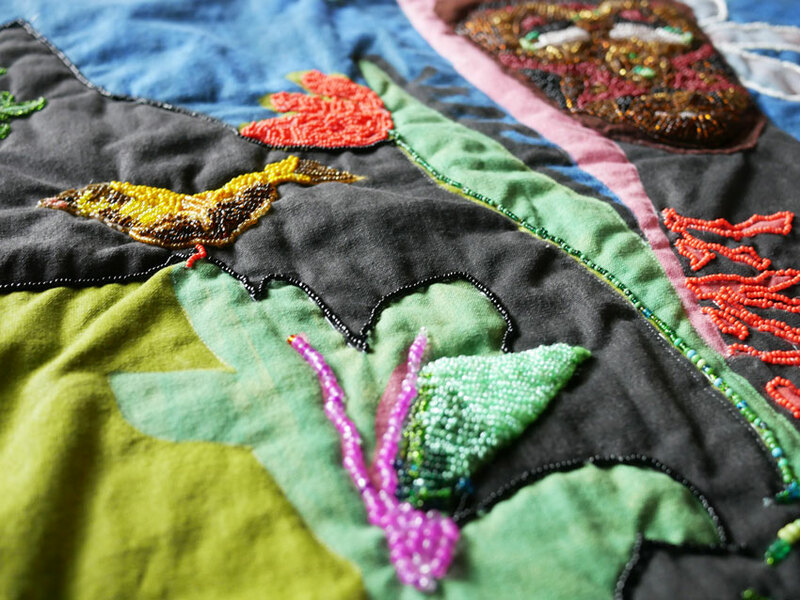 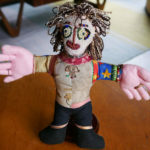 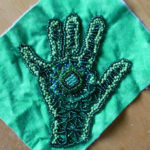 Kim Werker: If you are interested in becoming a Craftivist yourself, Kim has a great weekly newsletter on how to get started. 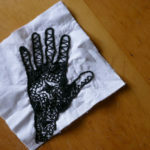 I really enjoyed listening to this show. 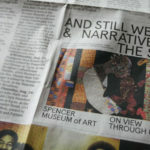 Her work and fearless attitude to just doing art and being involved in her community is very encouraging and awesome. 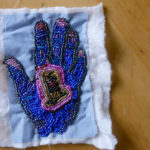 Thanks so much LynAnne! 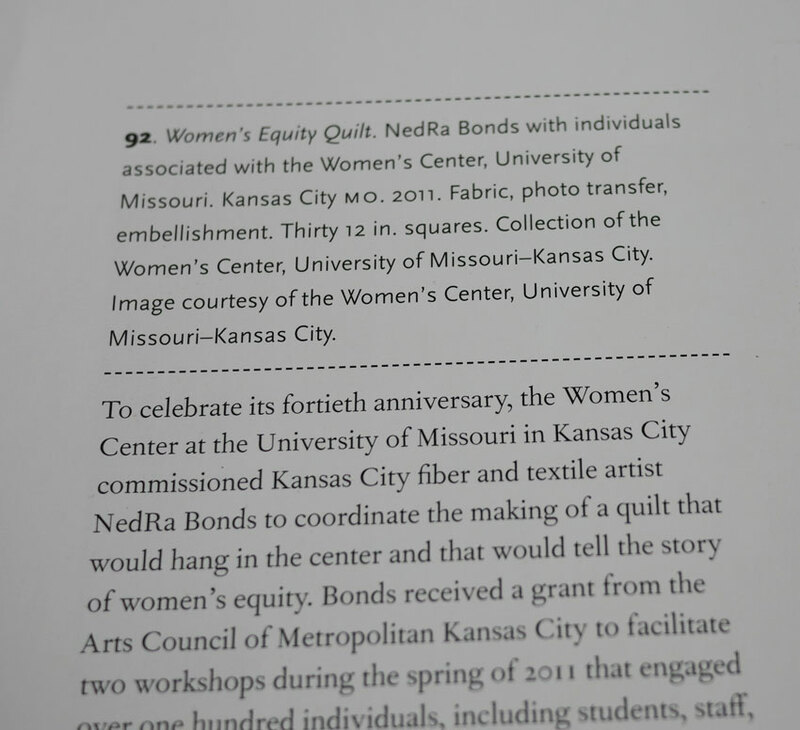 I agree, Nedra is an inspiration!